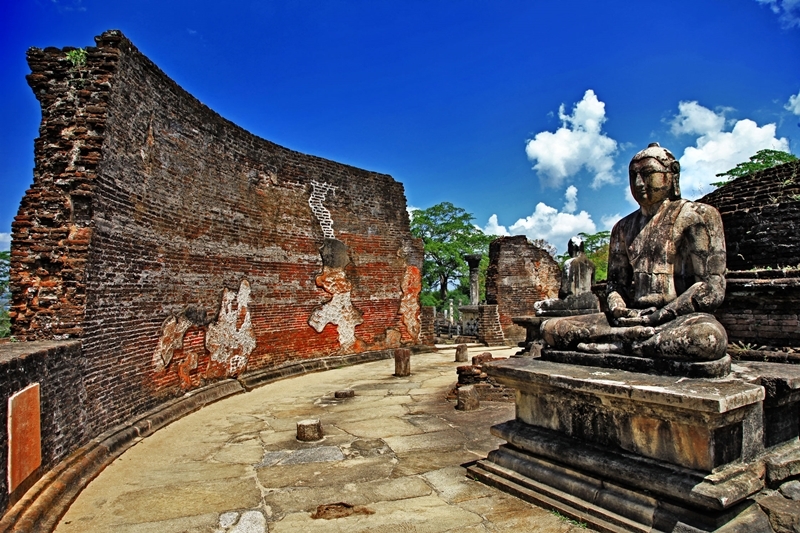 Sri Lanka has been stated as the World’s Finest Land by Marco Polo, the famous explorer. It is one of the most romantic destinations in the whole world. Its endless beaches, spectacular ancient ruins, dense wild life, amazing festivals and hospitality by local residents will make you visit again and again. There are countless Places to visit in Sri Lanka. This country is among those special parts of this world where tourists can actually have an amazing adventure in very affordable budget. Sri Lanka is very different from the common Tourists’ Spots like Paris, Sydney etc. Its culture makes it unique. You will never regret visiting this amazing land and will thank me later on suggesting all these places to visit in Sri Lanka. I have visited a number of countries but i consider Sri Lanka as my Most Favorite One. 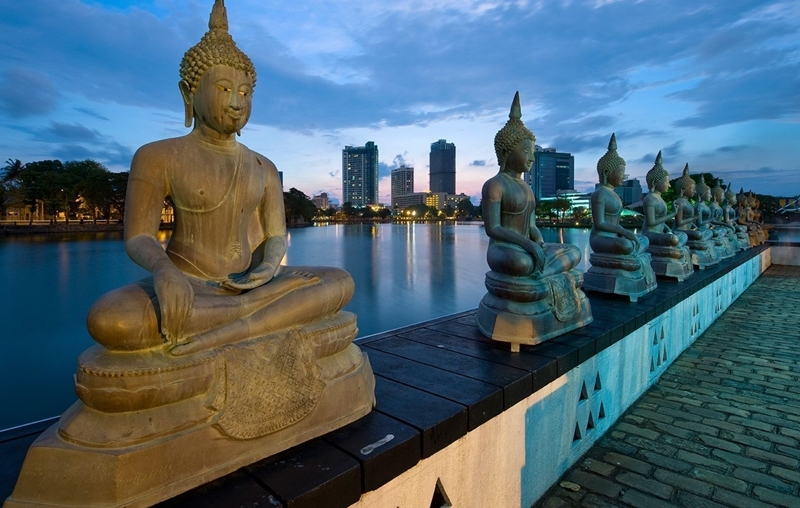 You will notice people from all over the world once you will step inside Colombo Airport, and that is when you will realize that your decision of visiting Sri Lanka was not wrong at all. 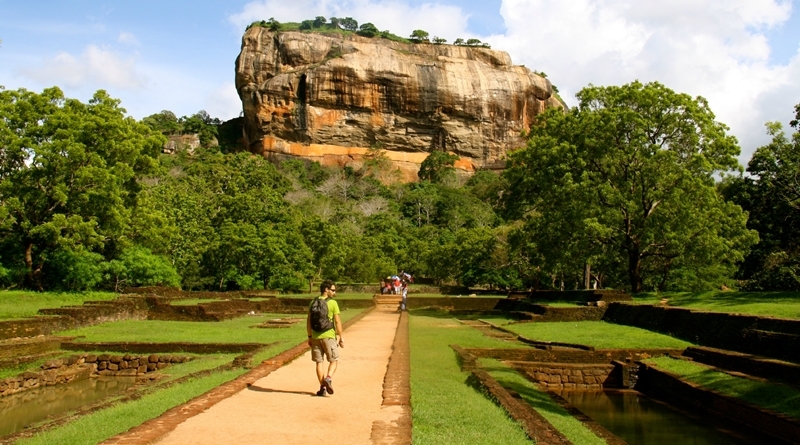 Following are some of the major reasons to choose Sri Lanka Tourism. I visited a number of spots in Sri Lanka and loved all of them. However i will recommend not to miss the following places in Sri Lanka, if your vacation is of Limited Days. You can Click on the Place Name to scroll to its Description. It is a very magnificent Hill City with marks of past. Now it has been decorated by a spectacular man-made lake. 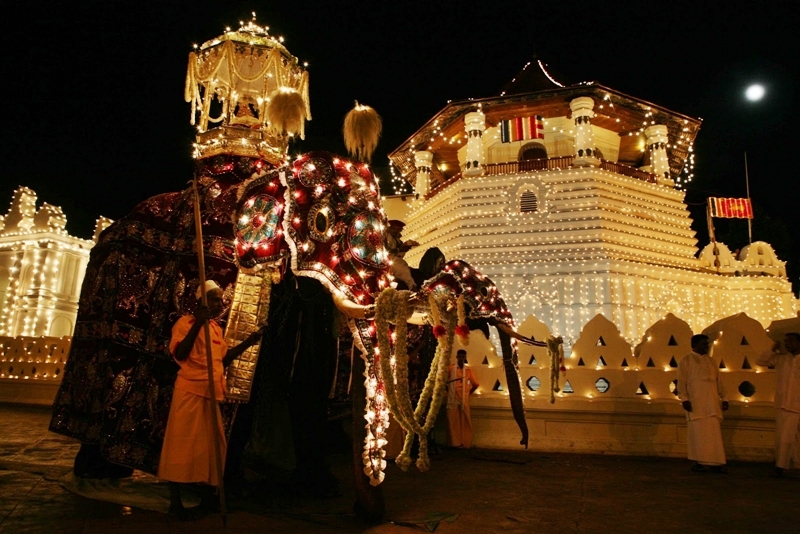 Every year the mesmerizing Kandy Festival is organized here. Thousands of people are gathered and elephants are paraded in the countryside. Its main attraction is the Temple of Tooth. 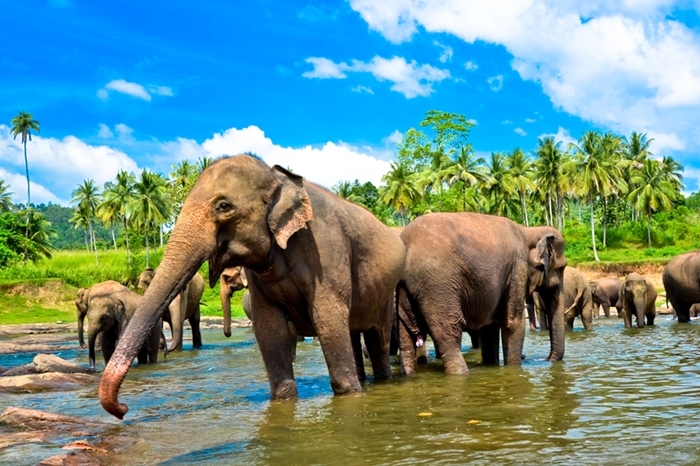 The most popular attraction in Srilanka is the Pinnawala Elephant Orphanage where abandoned young elephants are kept and guarded. The real fun there is enjoying their daily river soak. You will love this experience. 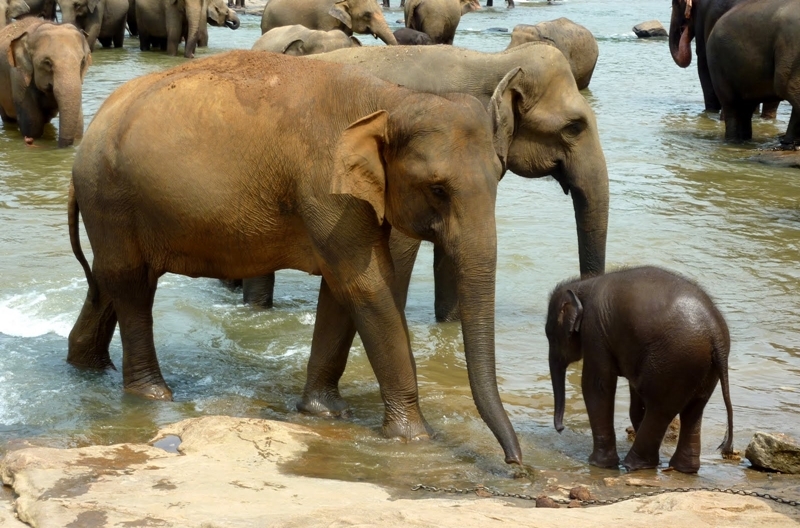 Actually Elephants are extremely cared about in Sri Lanka, so all those Young Elephants are kept here in a comfortable environment and are provided with all the care they need. Believe me, you are going to have some adorable memories. Colombo being the capital of Sri lanka is a very modern city. It is very famous for its amazing hotels, restaurants, cafes, shopping malls etc. A mesmerizing Fort is situated just North of the Galle Road that is now the home of many government officials. A traditional bazaar Pettah is situated to just East of Fort that is famous for its colourful retail experience. It depicts the ancient glory of a 12th century city that will amaze you by its Unique Sculptures. Huge palace ruins are also situated in the city. Main tourist attraction is the Gal Vihara. It is the set of three huge Bhudda figures. These are the mysterious remains of the Fortress of King Kasyapa of 5th century. Its spiral staircase is an actual architectural marvel. It consists of a rock plateau with a dense jungle and huge plains. Don’t miss this ! I repeat, Don’t miss this. Specially if you Love Nature. This park is a wonderful Wildlife Destination that is famous for its huge concentration of leopards, elephants, birdlife and monkeys. Also it consists of beautiful landscapes and salty lagoons. 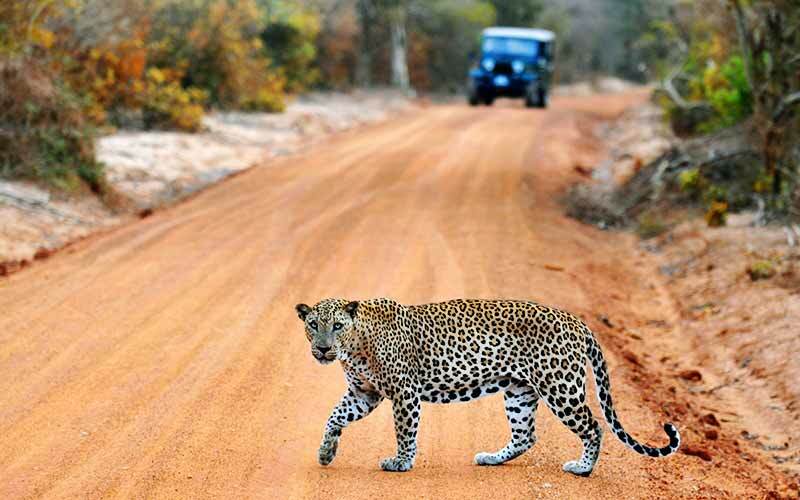 So if you will visit Sri Lanka, but not experience the Wild Life there, then i will have to call you a fool. In Sri lanka, you will be served with world’s best tea in almost every restaurant. Its has similar taste of food as the Southern India, thats why it is called the Tear Drop of India. The menus will be seen full of Seafood that depicts their love for fish. You can also eat delicious meat curries and other vegetarian dishes too. However most of the people dislike Sri Lankan food, including me. There is nothing special about the Food in Sri Lanka. Don’t expect its food to be tasty like in Pakistan or India. You may find it either tasteless or bitter. These are not the only places to visit in Sri Lanka. There is a Lengthy List, but as most of the people are on short vacations so i have short listed the Best Places to visit in Sri Lanka. Therefore if you are planning to visit Sri Lanka, stop thinking and go ahead, you can thank me later.